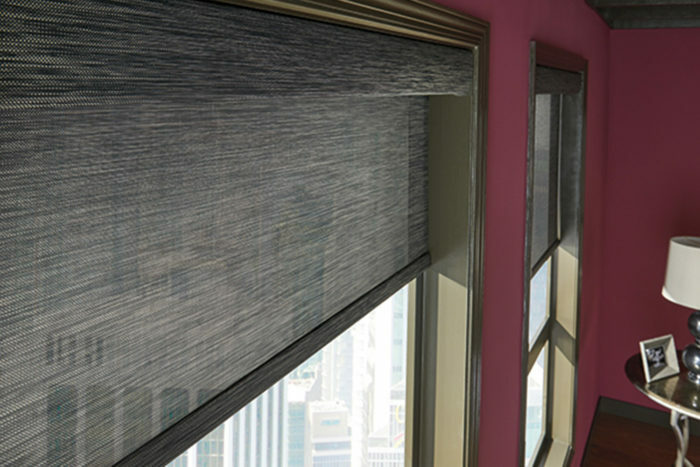 Block the UV rays, not your view. 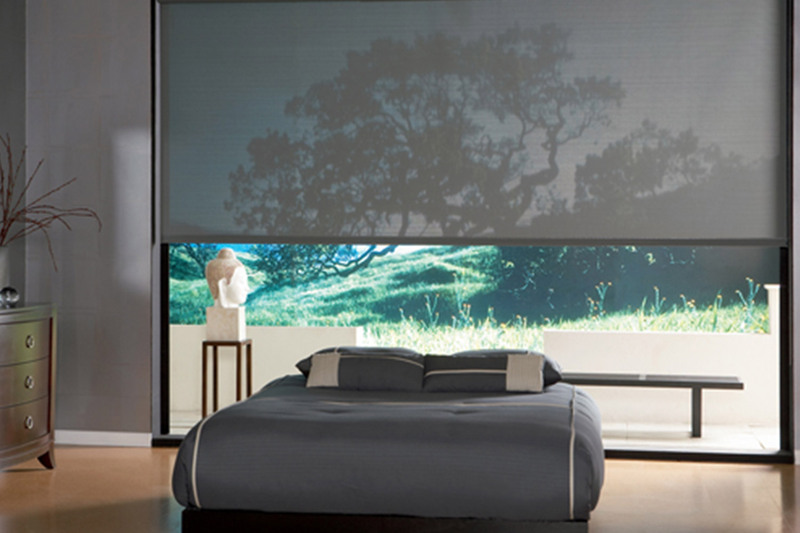 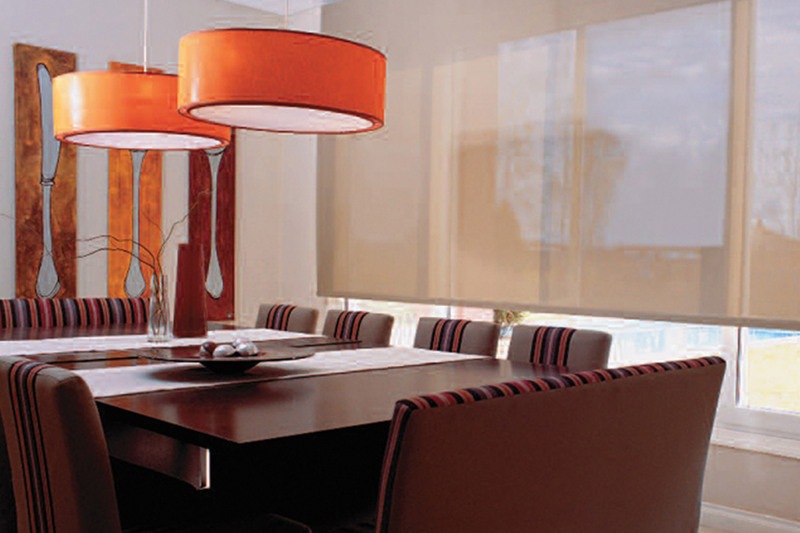 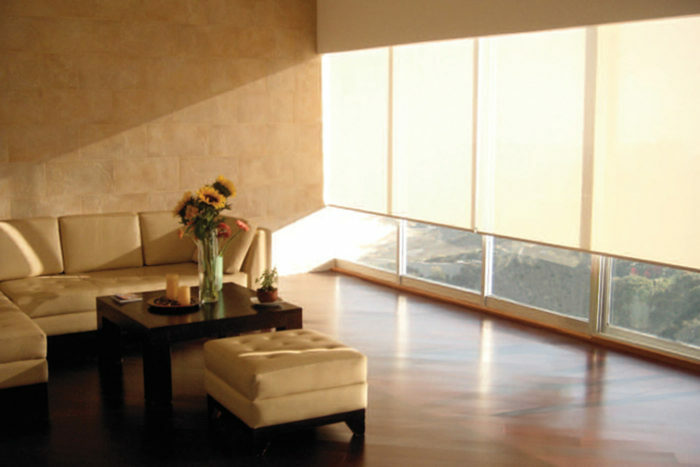 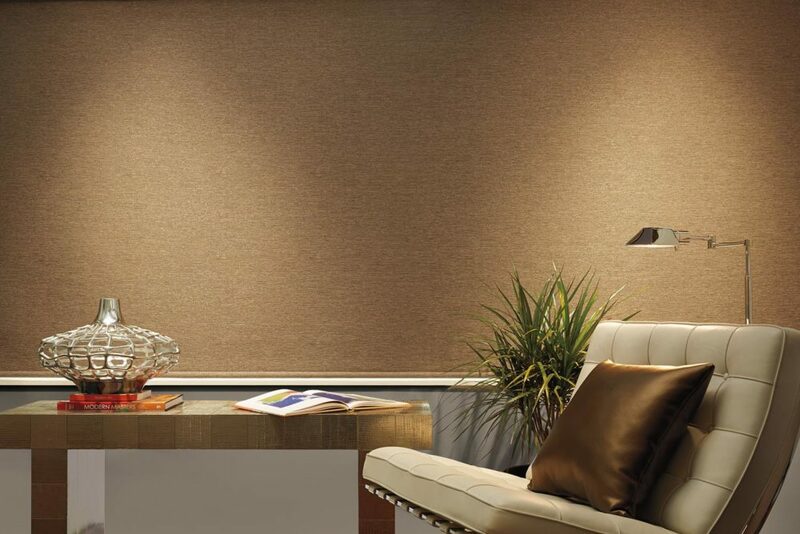 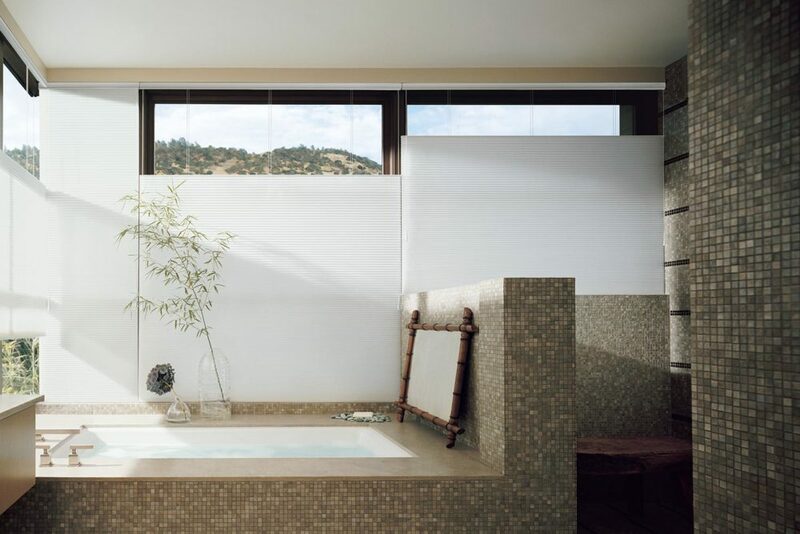 Solar shades (solar screens) offer excellent UV protection without obstructing your view of the outdoors. 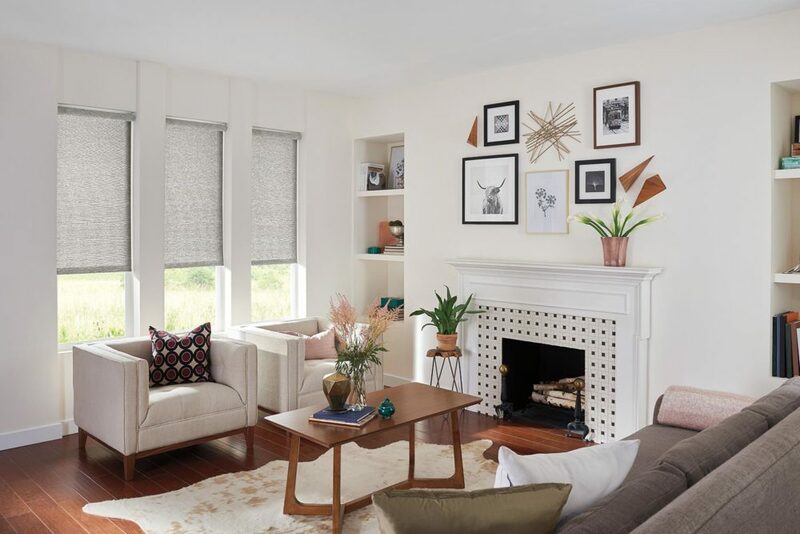 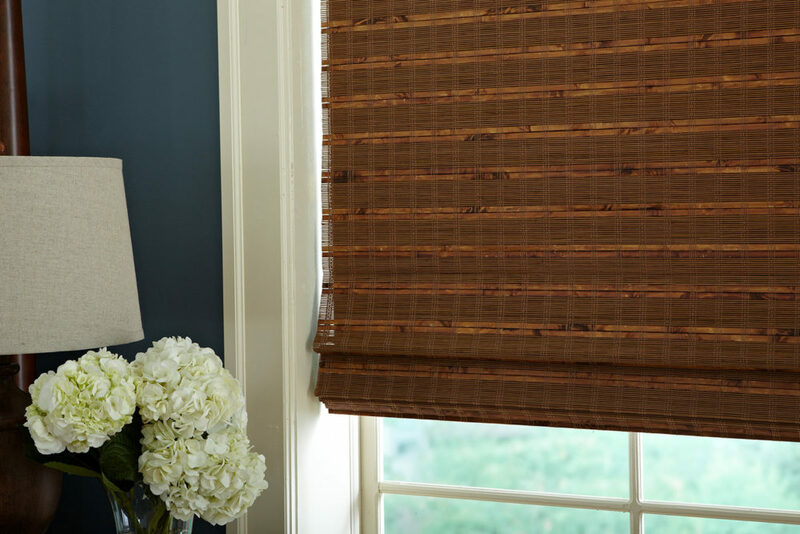 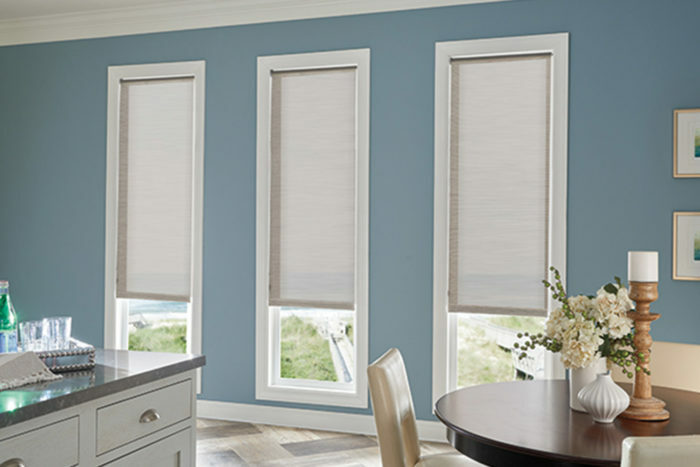 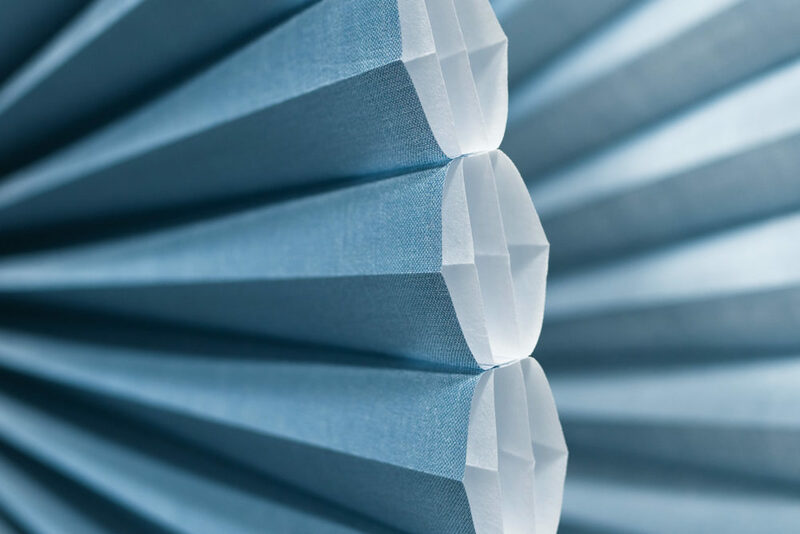 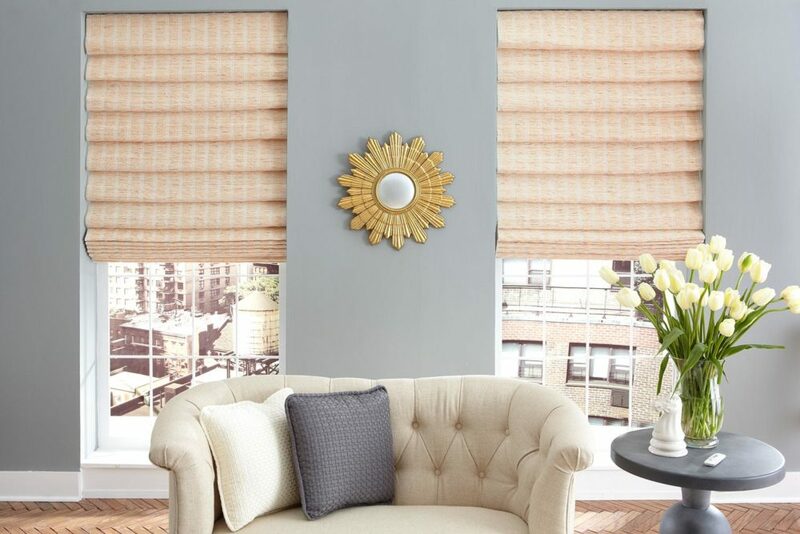 These modern shades are available in varying levels of sun protection, great for blocking harmful rays both inside your home and outside on the lanai.